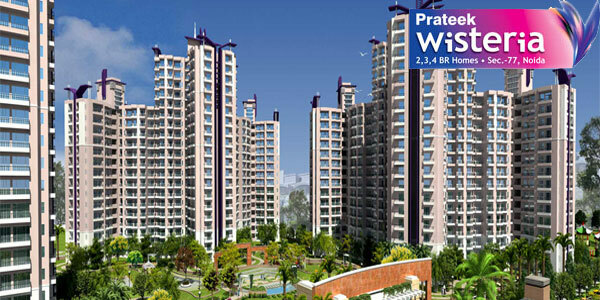 A dream home with majestic towers which are located around extensively landscaped central greens in the heart of Noida. 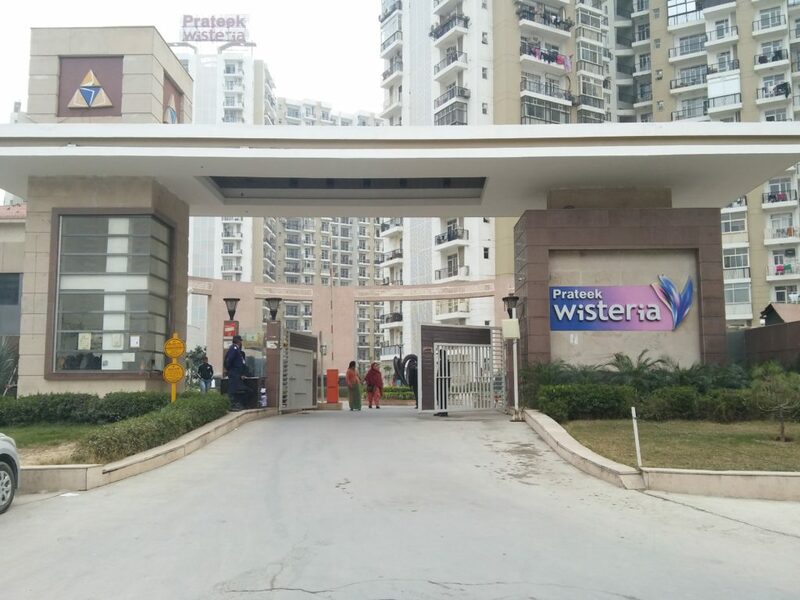 Prateek Group has planned apartments that are unique in many ways under the name PRATEEK WISTERIA. The project is offering state of the art facilities, and managed by internationally renowned brand. The project has 2, 3 and 4 bedrooms luxury homes with ingredients of high-end specifications, amenities, and world class Club facility. We have focused our activity in Real Estate Consultation. We are committed to provide complete Customer Satisfaction by providing best in class services in the field of real estate. Big Bucks India Pvt. Ltd. is referred as a synonym to success. © 2017 BigBucks. All Rights Reserved.| Designed by BNEXT-IT.